Telus flanker brands Public Mobile and Koodo Mobile are back at it again with another $40/6GB deal. An offer received by Red Flag Deals member ‘CowboysSB’ reveals that Public Mobile is offering customers a $40/6GB of data if you switch from Public to Koodo. 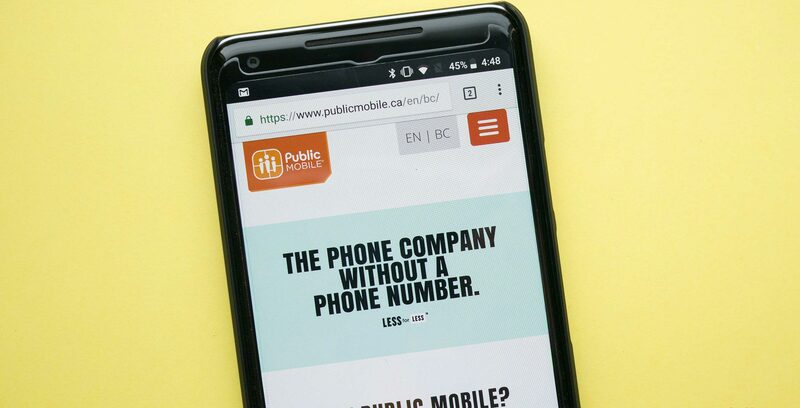 To redeem the offer, Public Mobile customers need to either go into the store and show the customer representatives the text, or go online to Koo.do/choosekoodo. This deal is only available until July 31st, according to the text. This isn’t the first time the Public Mobile has offered customers the jump to Koodo. With a previous $50/5GB plan, Telus revealed that the promo is designed for Public Mobile customers who might be interested in getting rid of their prepaid plans and nabbing a new device. Public Mobile and Koodo offered the same $40/6GB again this past March, alongside a $100 bill credit. This time the company does not seem to be offering the credit.